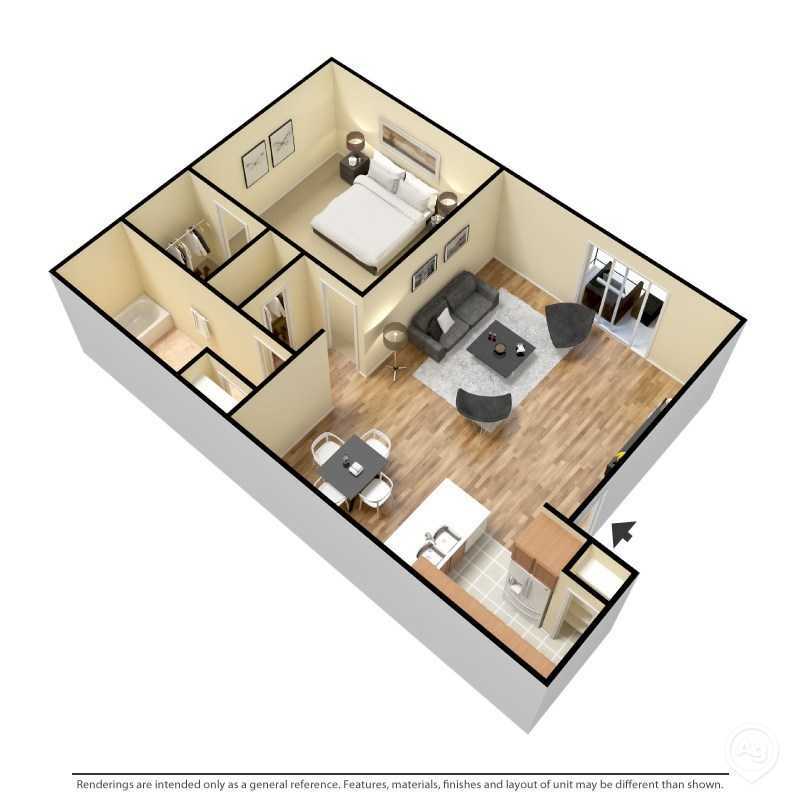 With our five unique floor plans, 6Eleven Lamar Apartments believes prospective residents will be able to find the perfect living space to fit their unique lifestyles. 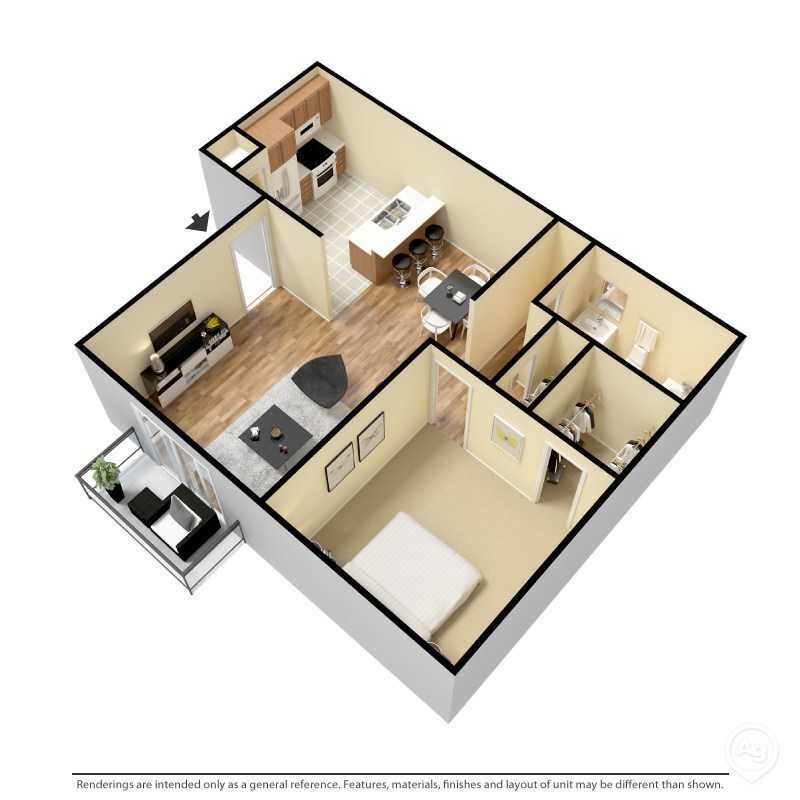 We believe your apartment should be a refuge that you look forward to returning to after a long day. 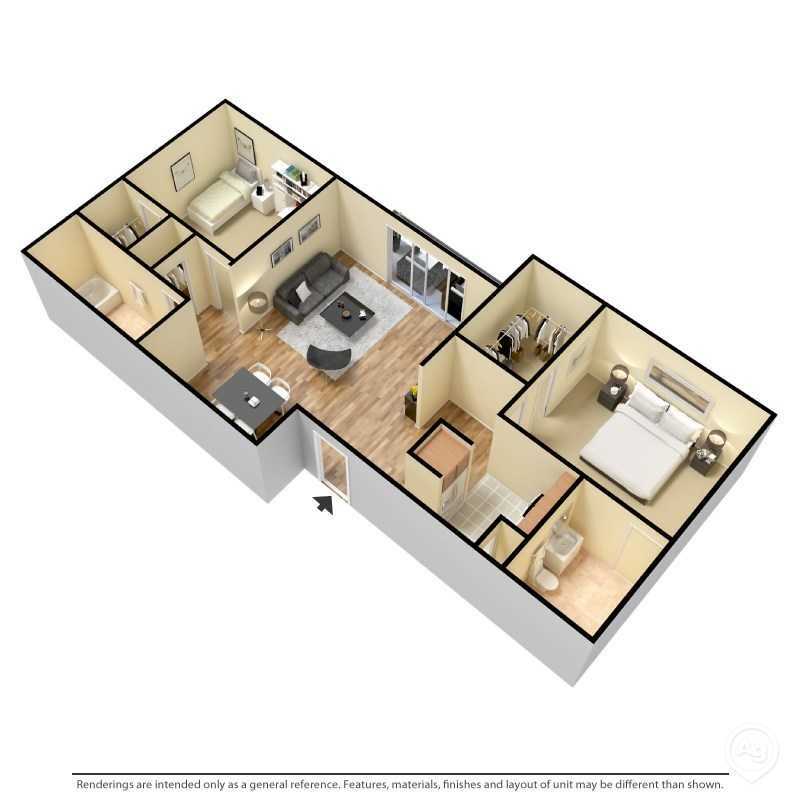 We aim to help you achieve this through our spacious floor plan options and well-appointed amenities. Every home includes a living and dining area, kitchen, balcony, deck, or patio, and the corresponding number of bathrooms and bedrooms. 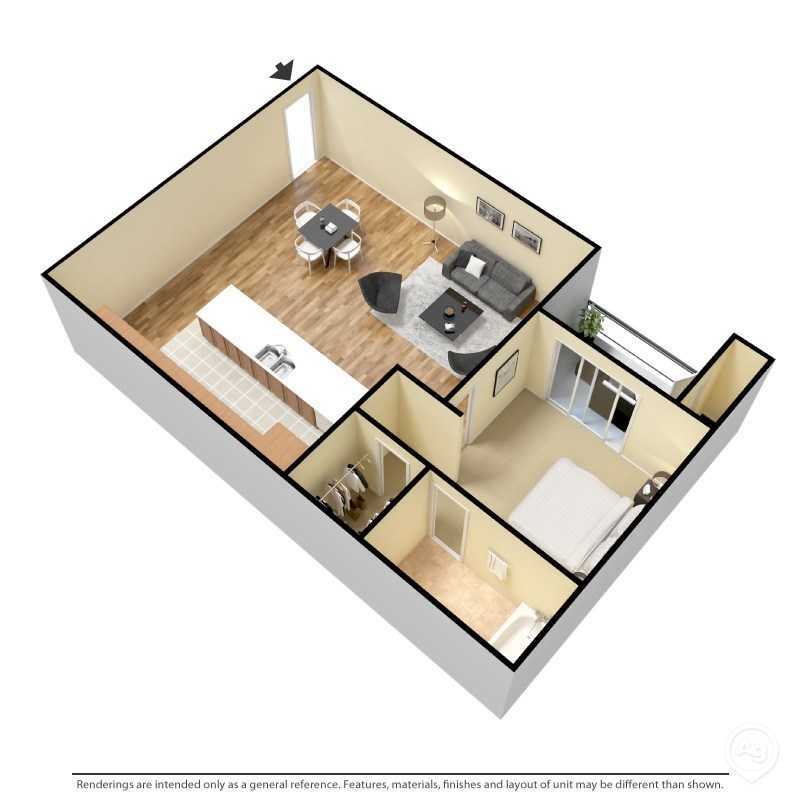 Enjoy our endless amenities, which include hardwood flooring, dishwashers, and washer/dryer connections. Our community serves as an extended living space that offers a relaxing swimming pool, clothing care center, and state-of-the-art fitness center . 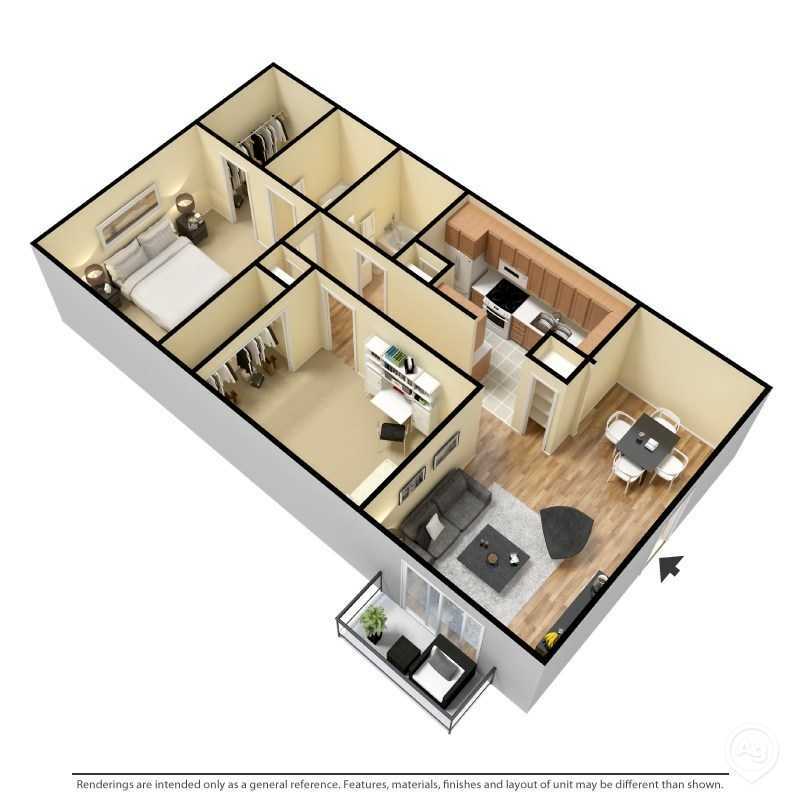 With our multiple floor plan options to choose from, it will be easy to find the ideal new home for your needs.